Fixed it - sorry bout 'that . . . 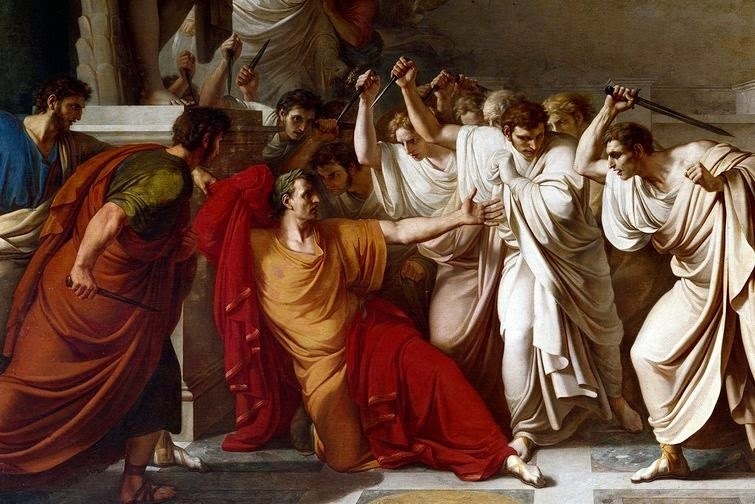 It does seem to be the Ides of March. So, you have that going on. I'm still looking for the Birds of March! Fixed it - and moved on past the Birds . . . bandwidth issues something had to give . . . sorry bout 'that . . . Yes this is the link . . . fixed it - sorry bout 'that . . .